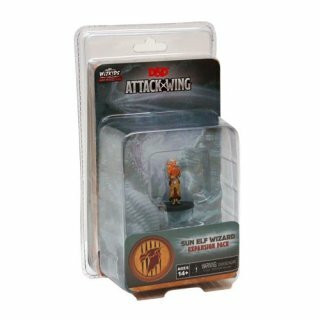 Expand And Upgrade Your Dungeons and Dragons: Attack Wing Game! Nymmestra was once a naughty wizard, but she has since reformed her ways. Now she wields great power and the will to use it responsibly. She is a strong-willed ally and one who has learned the importance of loyalty and friendship. When Auvandell, a village close to her home in the city of Silvery-moon, is suddenly invaded, Nymmestra flies to its aid, as does Galadaeros, the Copper Dragon leading the good dragons' quest for the Primordial Graveyard. Will Nymmestra's power be enough to help Galadaeros preserve the ancient keep at Auvandell from a full scale invasion? This is not a stand-alone game. 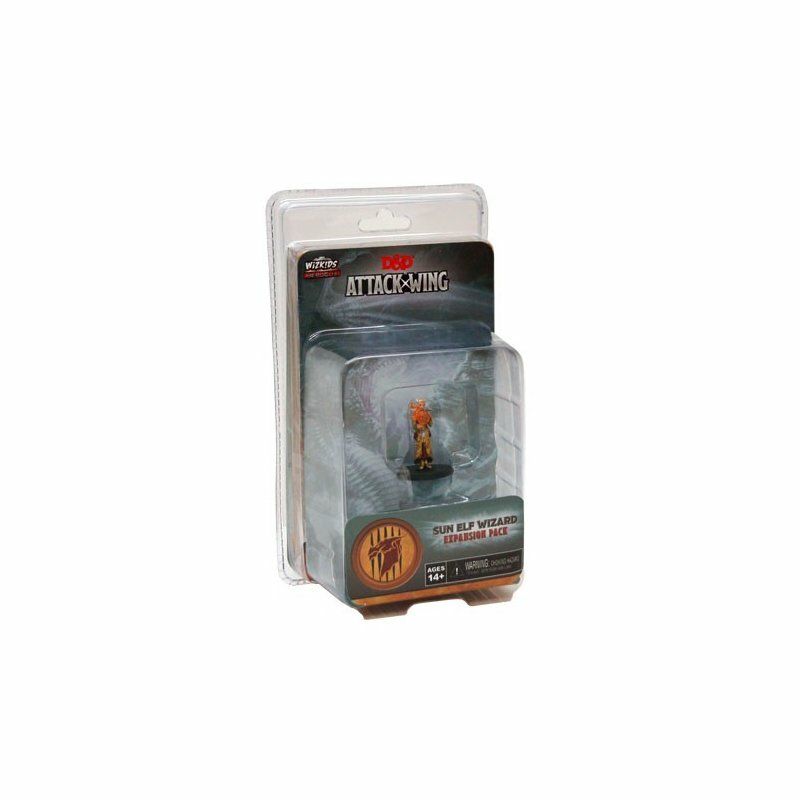 A copy of Dungeons and Dragons: Attack Wing - Starter Set is required to play.